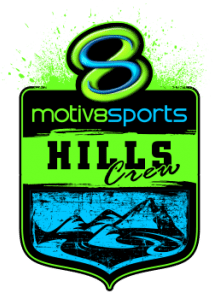 Welcome to the new website page for Motiv8sports Hills. We hope the new navigation makes it easy to locate and book all your favourite events. We’ll be adding regular news articles here so please stop by regularly and watch out for wicked cool videos on our YouTube channel.